Trials for the Smart Tunnel, a project by the General Directorate of Residence and Foreigners Affairs in Dubai (GDRFA) in collaboration with Emirates, was launched on October 10. It is a world-first for passport control, where passengers simply walk through a tunnel and are “cleared” by immigration authorities without human intervention or the need for a physical passport stamp. “Guided by our chairman His Highness Sheikh Ahmed bin Saeed Al-Maktoum, Emirates continuously innovates and strives to improve our day-to-day business. 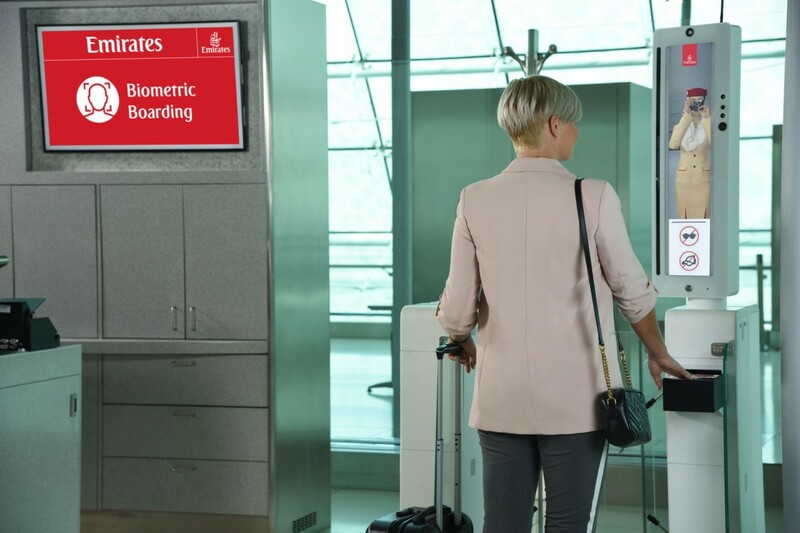 After extensive research and evaluation of numerous technologies and new approaches to enhance our passenger journey, we are now satisfied with the preliminary work we have carried out and are ready to commence live trials of the world’s first biometric path at Emirates Terminal 3."